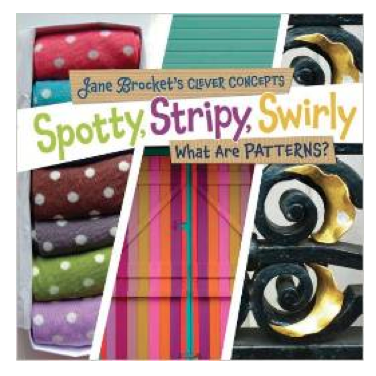 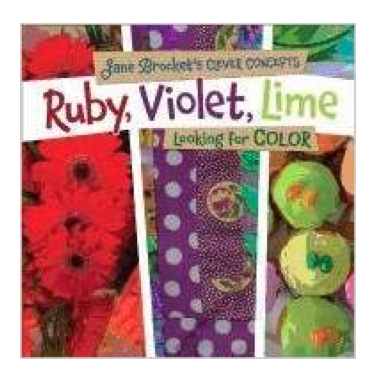 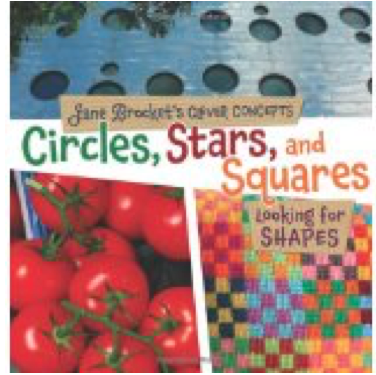 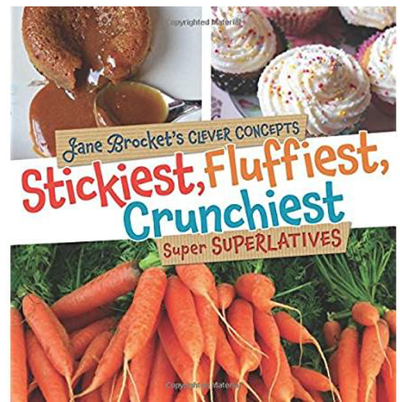 Jane Brocket is the creator of the hugely successful craft blog, yarnstorm - voted one of the top 50 best blogs of 2012 by BBC Homes & Antiques Mag. 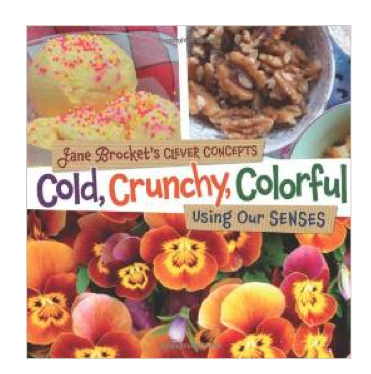 Her subjects are creativity, baking, domesticity, culture, wine, travel and gardening. 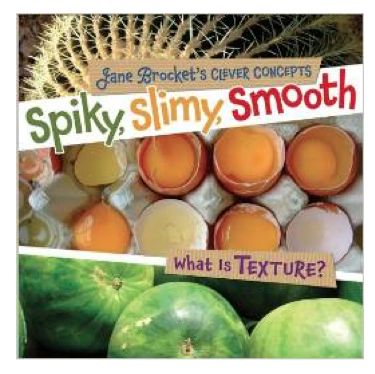 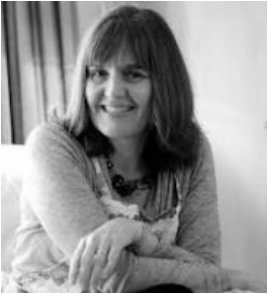 Since 2007 she has been writing books on baking, crafts and domesticity, all illustrated with her own photographs. 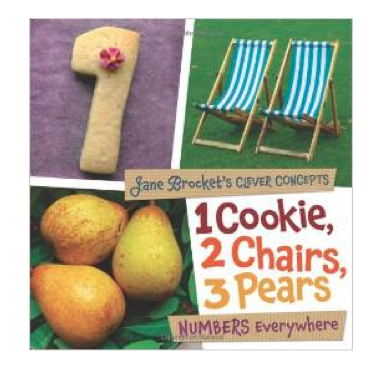 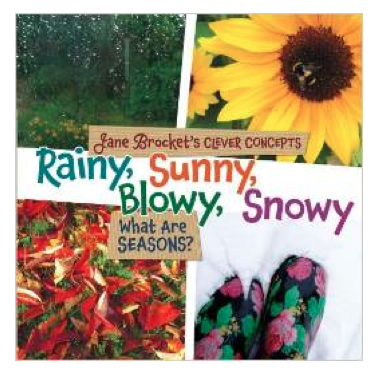 Her stunning images have been turned into a series of highly acclaimed board books for children aged 2-5 by US publisher Lerner/Millbrook under the umbrella title JANE BROCKET'S CLEVER CONCEPTS.